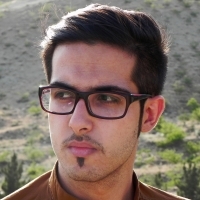 Ehsan Hesaraki (a.k.a Ehsun) is a Persian Trance Producer. He was born in 1992 and started making musics when he was 15. His first influence in dance music was at the age of 8 with the track "Rezidue" by Morphadron. 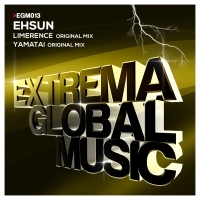 It was in winter of 2011 when Ehsun started making his own sounds in trance scene. A few months later his track "Moonrise" a warm uplifting, melodic and emotional piece was signed to one of the leading labels in trance and progressive, Unearthed Recordings. Ehsun managed to sign another great track to Trance All-Stars. He shows his darker sides on "White Demon" a bangin uplifting tech trance.